What could be more convenient than personalized, pre-ordered meals? 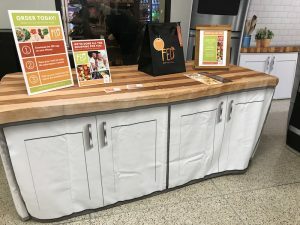 That’s the concept behind St. Cloud’s new Fresh-Easy-Delicious (FED) meal kits, providing fast and tasty fare to students, faculty and staff. One of the first Chartwells locations to launch FED, this new program utilizes an app to make ordering and pick up seamless. To participate in this new program, customers simply download the FED meal kit app. The app allows them to view available menu options, choose their pick up date, time and location, and then order and pay. 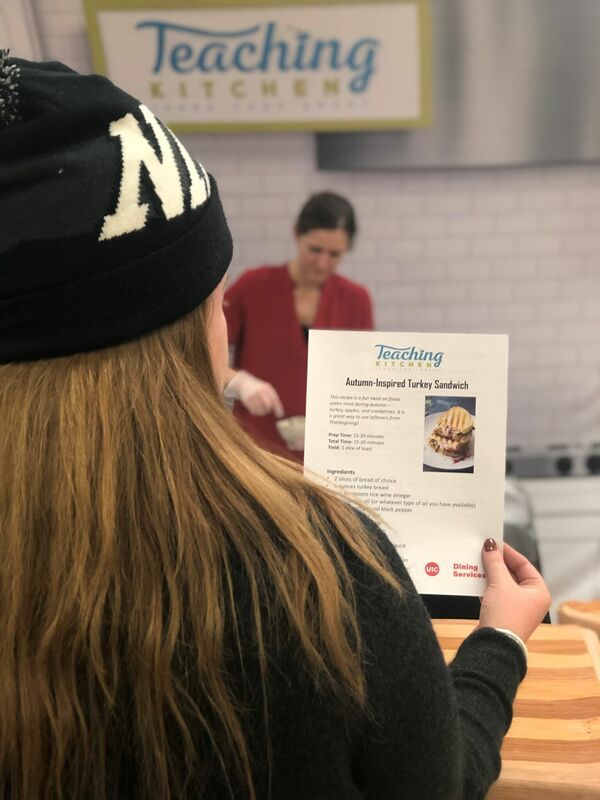 St. Cloud’s FED features a five-week menu rotation with three meal kit options each week, including a vegetarian choice. FED is an extension of the St. 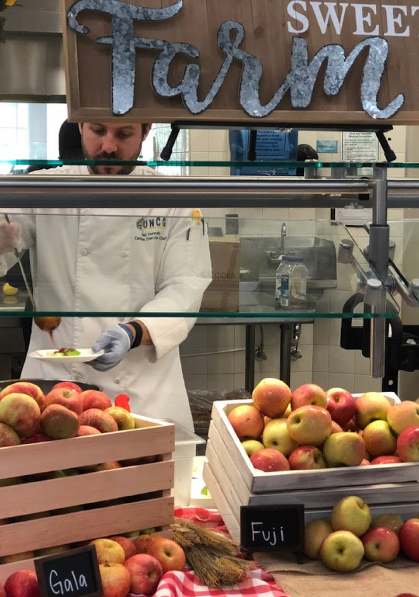 Cloud Teaching Kitchen program, which Director of Retail Dining Luke Robinson and Marketing Director and Registered Dietitian Laura Wacker-Hansen hosted at the Student Union in December. This fall, we launched “Local Market Thursday,” a new, weekly event supporting local farmers, bakers and business owners, showcasing the season’s best produce and products. 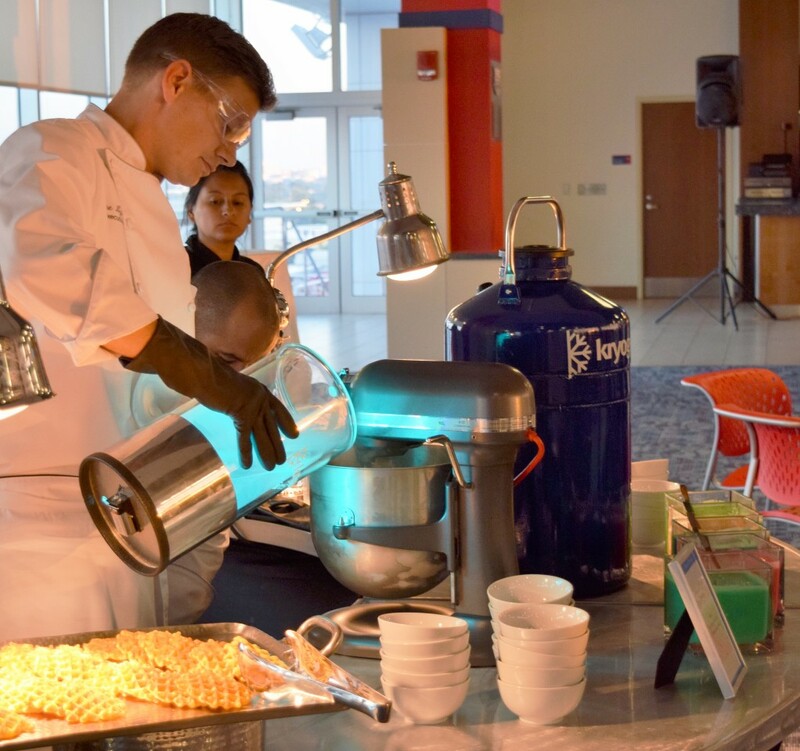 Florida Atlantic University Dining Services served up diverse and hearty cuisine for ICASA, a business services conference for Florida public university associates.